When it comes to grip on ice (especially wet ice), Vibram Arctic Grip is the most advanced technology ever created by the company with the yellow octagon trademark. The problem of shoes slipping on ice has always been solved by inserting metal support devices into the footwear. While this allows for excellent grip, it is not a very practical solution, because it damages many surfaces and does not last long, as the material deteriorates. 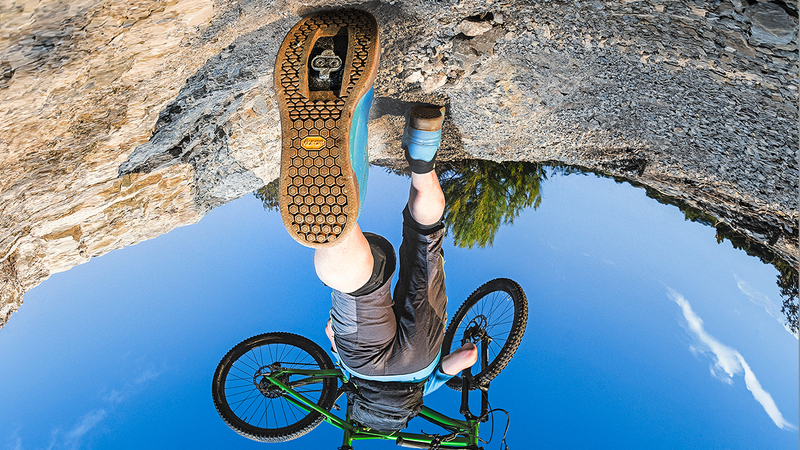 Vibram Arctic Grip offers a new approach to this problem: using only Vibram technology, the same performance can be achieved in terms of grip, without the need to add elements external to the footwear. The design of the sole features specific lugs made using Vibram Arctic Grip technology to assist grip on ice (with excellent results on wet ice). In addition, unlike the metal elements, destined to deteriorate over time, Vibram Arctic Grip matches a good durability with respect of indoor surfaces and does not absorb liquids and dirt, while maintaining excellent grip and traction, especially on wet ice. 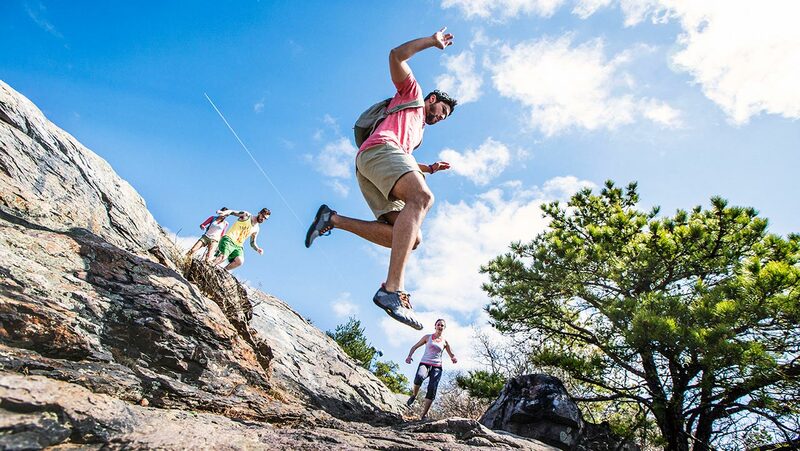 Vibram Arctic Grip will feature the FW16/17 footwear collections from Merrell, Saucony, Sperry, Cat, Wolverine and Hush Puppies. 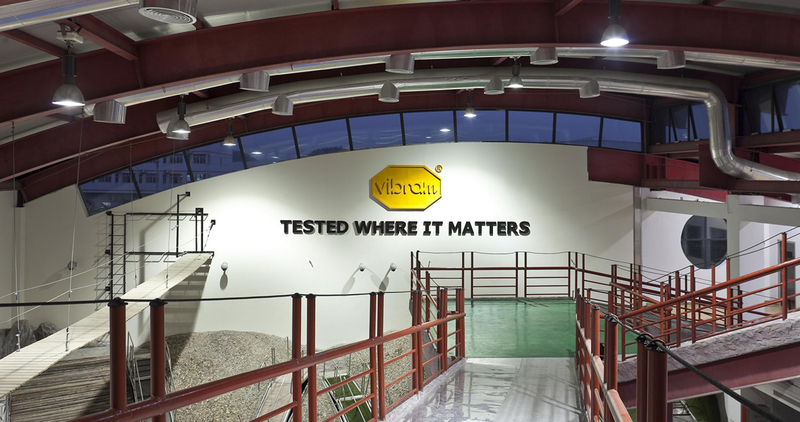 Finally, Vibram Arctic Grip technology was multi-awarded on the occasion of the Outdoor Retailer tradeshow held in Salt Lake City (7-10 January) and won an ISPO Gold Award (24-27 January).